With 2019 right around the corner, it’s time to start thinking in advance when in comes to sending out your wedding invitations! Today, we’re so excited to break down a handful of our very favorite upcoming trends in the world of paper. So, sit back and relax as we take you through the characteristics that make each style so fresh and unique. 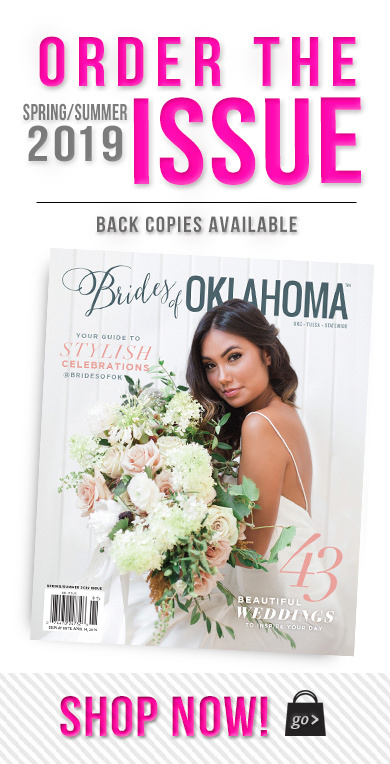 With the most talented local Oklahoma creatives behind the scenes of these Insta-worthy invitation suites, you’re sure to find the design and company that will set the tone for your big day oh-so perfectly! Keep scrolling for the invite inspo of your dreams, and make sure to pick up a copy of our latest Fall/Winter 2018 issue for even more gorgeous ideas! For an extra special touch on your invitation suite, opt to have custom illustrations created for your paperie! We’ve seen illustrated maps, wedding venues, and even adorable fur babies gracing recent paper pieces – such an unforgettable detail your guests will be talking about long before the wedding day! Take a cue from Laurel & Marie‘s destination wedding map used above! From the first save-the-date to the final thank you, this invitation designer duo has you covered. Stationery and calligraphy give the first impressions of your big day to your guests, and are therefore two of the most important parts of a wedding. Their goal is to provide you with an easy, friendly experience so that the entire stationery process is completely stress-free! Bold envelope liners are such a sweet surprise for your friends and family! Paying special attention to this seemingly small detail has the potential to make just as big of an impression as the invite itself! Hazel Paper Co. is an Oklahoma City-based stationery studio that specializes in wedding invitations and other custom stationery projects. 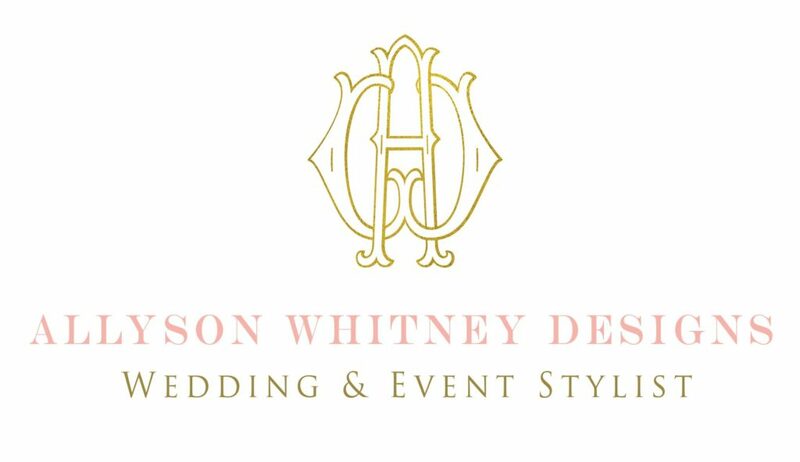 They love helping clients turn their vision into a reality for the biggest day of their lives. No matter if you prefer modern or traditional, bold or simple, colorful or neutral, you will be able to find something that fits your unique style. Incorporating bold florals is the perfect way to tie in your color palette, and even mimic the blooms your guests will see on the big day! Sarah Ederer is an Oklahoma City-based calligrapher, specializing in wedding calligraphy, stationery and lettered prints. She loves helping brides design paper details that create a cohesive look for their wedding day. She’s a firm believer that the fun is in the details, and hand-lettering is one of the sweeter things in life! A classic wedding detail, monograms are the perfect element to incorporate if you’re looking for a hint of tradition on your big day. Using both your first initial and your partner’s first initial is a great way to personalize your invites! Serving brides is No Regret’s passion. They pride themselves on showcasing a wide variety of save the dates, wedding invitations, custom designs and more. As previously mentioned, the monogram is the ultimate traditional wedding detail. However, wreaths don’t have to be restricted to doors or tables anymore! Surrounding your monogram with a wreath is yet another great way to emphasize your color scheme or theme. Paper + More has served Oklahoma City patrons for 30 years! They are delighted to help you design and create the perfect look for all of your wedding stationery needs. 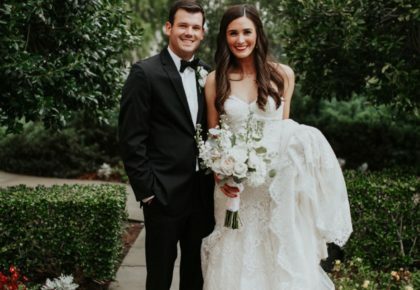 Whether your style is modern, traditional, vintage, rustic, or if you’re not sure of your wedding vision, they’re here to show you all of your options and to help you set the tone for your special day. Navy is the new black! 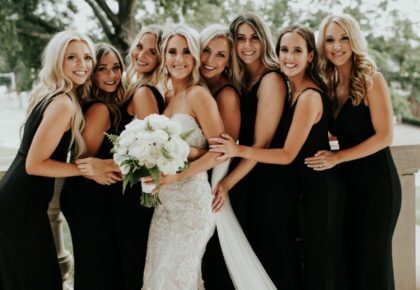 We’re obsessed with this trend as a modern take on every wedding style from black-tie to bohemian-chic. Rachel Kathryn provides calligraphy, custom wedding stationary and designs made with love. Through luxury paper products and hand-lettering, she uses her art and creativity to bring your friends and family love and encouragement. Deckled edging gives your wedding invitations a unique and antique look. 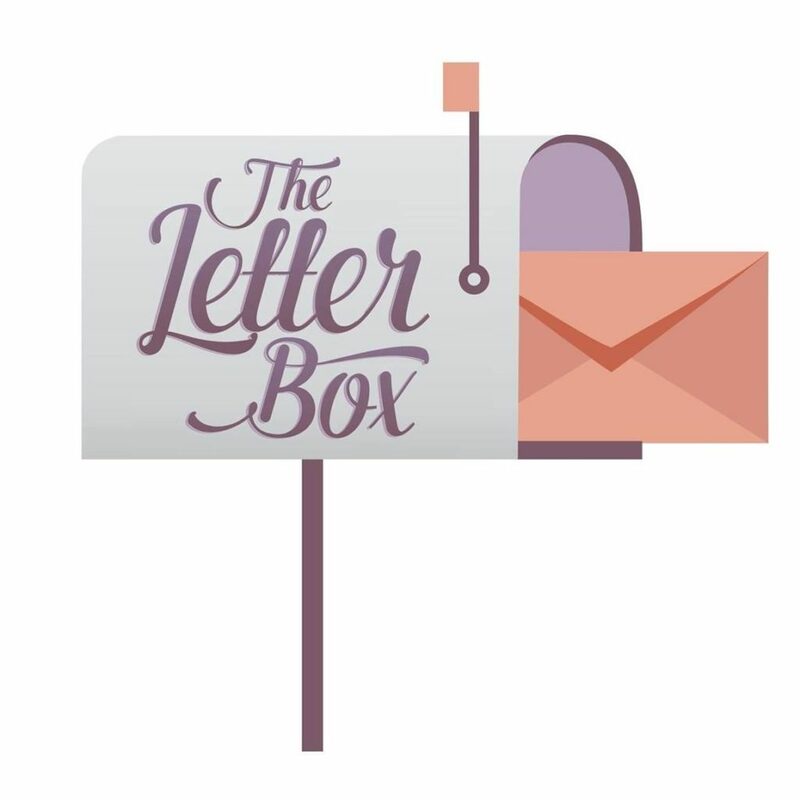 The Letter Box specializes in invitations and calligraphy, and enjoys helping brides navigate the invitation process. They work with you, your visions, budget and timeline to create paper goods, signage and calligraphy that are made special for you. Whether your design is simple or intricate, lasercutting is sure to take your invites over the top! With endless ways to incorporate this design technique, the style has the potential to fit any bride’s wedding theme. Occasions is a fine stationery and gift store offering customers the perfect choice for every event. Whether you are looking for a custom wedding invitation, bridal registry, the perfect hostess gift or just your favorite candle – they are here to help you find exactly what you need. Selecting a darker color palette will make the details of your big day pop! 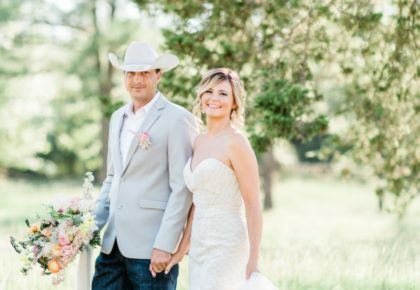 Owners TJ and Loni Everett are a husband and wife duo that love working with couples to create the perfect suite for their big day! With over a decade of design experience, this fun loving creative team is ready to custom design everything from save-the-dates and programs to signage and invitation suites. Your invitations don’t necessarily have to be square or rectangular. Think outside the box! From geometric shapes, to the gorgeous corner detailing shown above, we’re loving this unique trend. Because a wedding invitation serves as a warm welcome to your guests and a place to share all the pertinent details of your nuptials, Merriment designs your invitations to reflect your celebration, whether you’re having an intimate backyard garden ceremony or a stylish soirée at an art gallery. Their invitation methods include letterpress, calligraphy, foil-stamping and engraving, and services range from save-the-date announcements to wedding invitations to envelope addressing to day-of pieces like programs and menus.